The semi-private and private dining areas can accommodate groups from six to two hundred. The restaurant is also available for buy-outs. Kokkari (pronounced “Ko-Kar-ee”) is a small fishing village located on the islands of Samos in the Aegean Sea, whose name is derived from the small onions that were once produced in the nearby fields. Its fertile soil and Mediterranean climate translated into an abundance of fresh produce as well as treasured seafood and game. Legend tells that Kokkari is the site where Orion, a mighty hunter and a young man of gigantic stature and great beauty, fell in love with the daughter of the king of Chios. For the love of her, Orion forged the island for wild game and seafood to prepare elaborate banquets in celebration of their love. 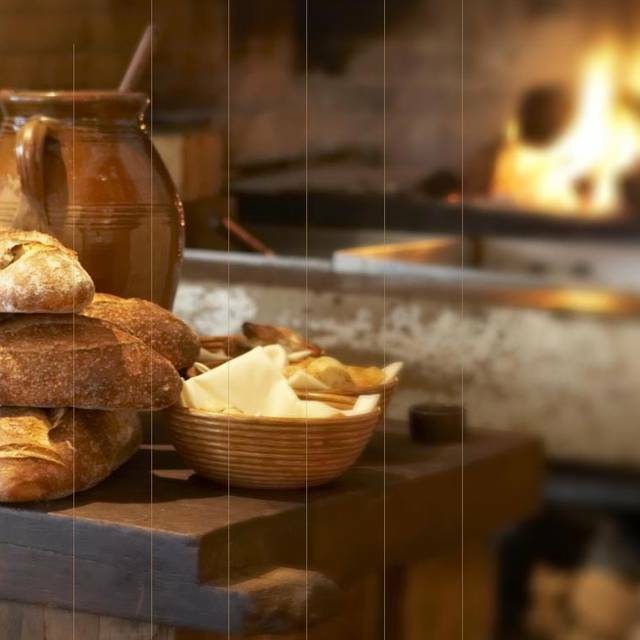 Today, we hope you will enjoy your own celebration as you dine at Kokkari Estiatorio on food “fit for the Gods” prepared with an Aegean palate and the style of innovative California fare. The hostess said our table was available and to wait “a few minutes”- if it’s ready, why wait? I went to the bar to wait and told them I wouldn’t be eating, only ordering a drink before sitting down. The bartender ignored me for 18 minutes when only 6 of 16 seats were taken. Purposely avoiding eye contact. The server was nice and the food was good. I will go back but didn’t feel good about this experience. Absolutely delicious. But pricey small portions. Would like to return and make a meal of the appetizers. Amazing food and service as always. Order small plates if you want to taste as much as possible. The dolmathes, lamb ribs, arugula salad w/feta mousse, rice pudding w/ roasted pears, meatballs. It is hard to say which was my favorite. My husband and I went here for a child-free date. The restaurant was charming and the atmosphere was welcoming and homey. We had a few appetizers and they were delicious! The ravioli was refreshing and different from others I've had before. I especially loved the fresh seasonal vegetables that topped it. Wonderful location to down town; lovely building; ambiance, service and food. Great vibe and friendly service! Kokkari was a fantastic meal in a lovely environment. I would highly recommend. We got the pork chops and the sea bass as entrees and they were amazing. Shaved ice dessert was great as well. Very light and not too heavy after a big meal. The place was ok but the food took ages to arrive. Between each plate (including starters) we had to wait about 25 min between each. We got so annoyed that we ended up by not ordering entrees. Service was ok. I also had asked a request for a surprise bday cake for my boyfriend as we were celebrating his 30th bday and it never arrived. A bit disappointed with the overall experience. I would NOT say it’s the best restaurant of San Francisco. Very good. The food is great and it is a great space. Our server was fantastic! He was knowledgeable and super friendly. Made the experience even better. Wonderful food as always. We had dips, ravioli, and octopus salad. All excellent! Amazing!!!!!! The food, the service, everything was perfect!!!! Kokkari is fabulous in every way. Period. This was a return visit because it's one of our top favorites in the city. 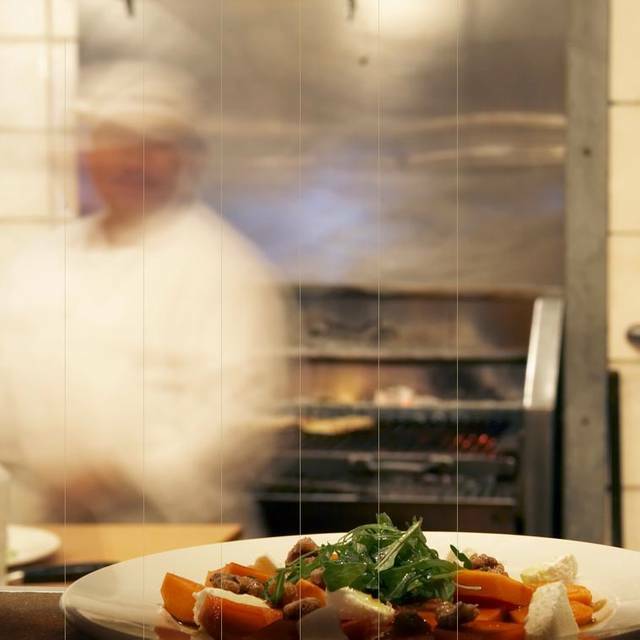 The food is flavorful and delicious from start to finish and the service is unfussy but attentive. Visited this lovely restaurant recently on a trip to the Battery Club. 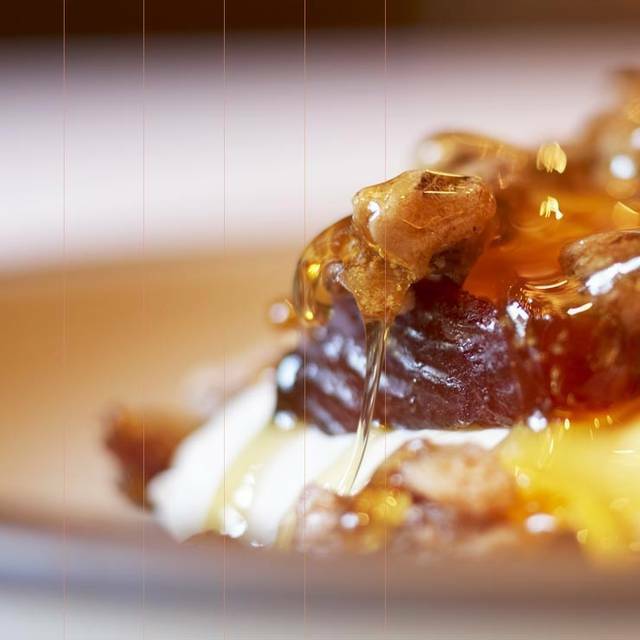 The food, service and ambiance were all very good and can wholeheartedly recommend. Artichoke and chicken souvlaki were both delicious! Excellent choice to meet a friend and enjoy a delicious lunch. Poor parking! The grilled octopus was outstanding. Every dish was high quality and original, except perhaps for the Greek salad which had too much cucumber and not enough black olives. The restaurant kindly prepared a special dessert for our first anniversary. We love this restaurant, always try to have dinner here when we are in San Francisco! Food is delicious, so many choices. I always have lots of the appetizer/small plates-often make that my dinner. Excellent service and attention. Food was amazing but service was lackluster, it took a long time to be greeted, or to get us different basic things we had asked for our servers took our food before we were done without asking and it just wasn’t up to par for the Caliber of restaurant it is. Beautiful restaurant, but extremely loud. We ordered several appetizers: prawns and zucchini cakes -- both excellent. Duck dolmas were a bit dry. Asparagus was... asparagus. Dessert (custard with pistachio ice cream) was AMAZING. Great wine list. Will have to go back and try more of the menu. Wonderful restaurant with great atomsphere, and delicious wonderful food. I highly recommend the lamb Chop melts in your mouth. Definitely a must!! 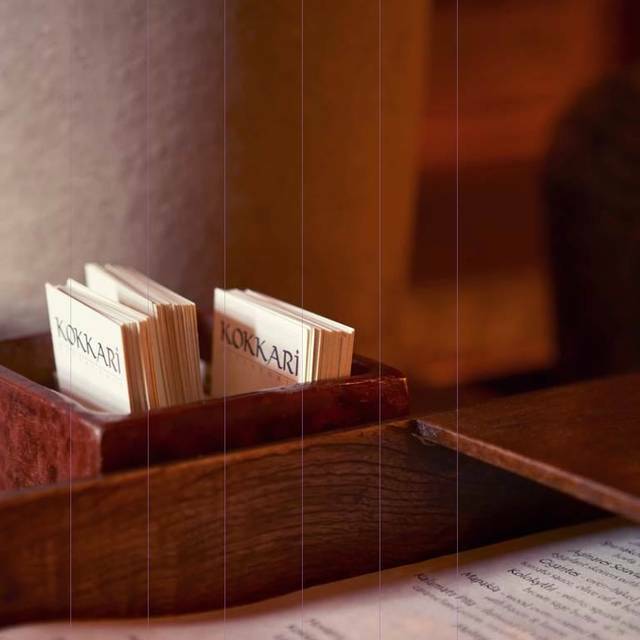 What an amazing meal and experience when you dine at Kokkari . The wait staff have worked there for years . They are knowledgable about the menu. They actually seem to care about your experience. The atmosphere is relaxing and transporting. We were seated immediately and the service was on-point. The food was classic Greek style, and prepared wonderfully. My beets with skordalia were excellent and the dolmades were hand made and very flavorful, not like usual - all too often from a too-cold refrigerator or from out of a can. The saganaki was very authentic and I was glad that there was not the usual cheesy "flaming saganaki" fanfare. 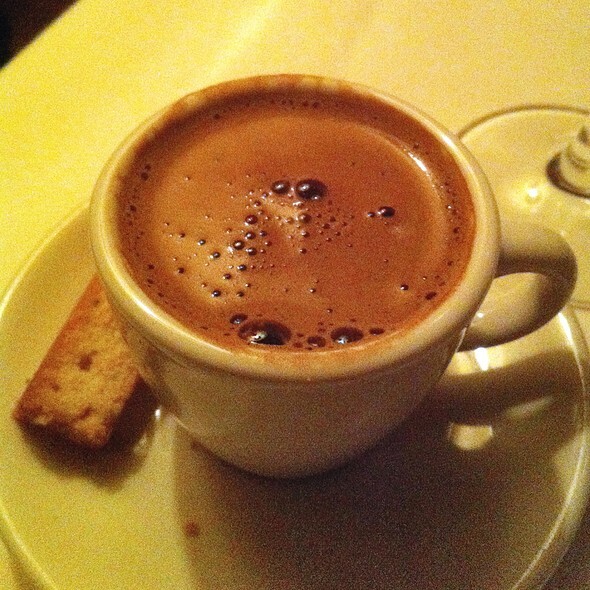 Rounded up with a wonderful Greek coffee, it was a great success. The only detraction is that the seating is close and it was difficult to get in and out of the seat without hitting or being hit by a neighboring diner. Great job! Very good. Not as good as I remembered it to be. our server ignored us. He had too many tables. suggest getting more servers. We really enjoyed our dinner there. Delicious food. Everything was great except for the seating arrangement for two is waaaaaaay too close - almost as if you’re joining strangers for dinner. Makes conversations really hard if you’re seated next to loud guests, and extremely unromantic if you’re there celebrating a special occasion. An anniversary in our case. Service was fantastic from the kind hostesses to the waiter (Johnny ( sp?) and the bus boy. Johnny ‘s service was over the top and he really knows his wine. He even offered to take our picture in front of the fireplace. I've never had a bad meal here. I've been coming here for over 10 years and never been disappointed. The grill octopus and saghanaki for appetizers and the lamb chops for dinner is my perfect meal at Kokkari! Love this restaurant! Javier the manager is amazing. Not only did our food come out perfectly, each dish was excellent. We enjoyed their housemade sangria (2 full pitchers for the two of us). Will definitely be back when we’re visiting the area again. Thank you Javier! Beautiful ambiance, amazing food and hospitality. 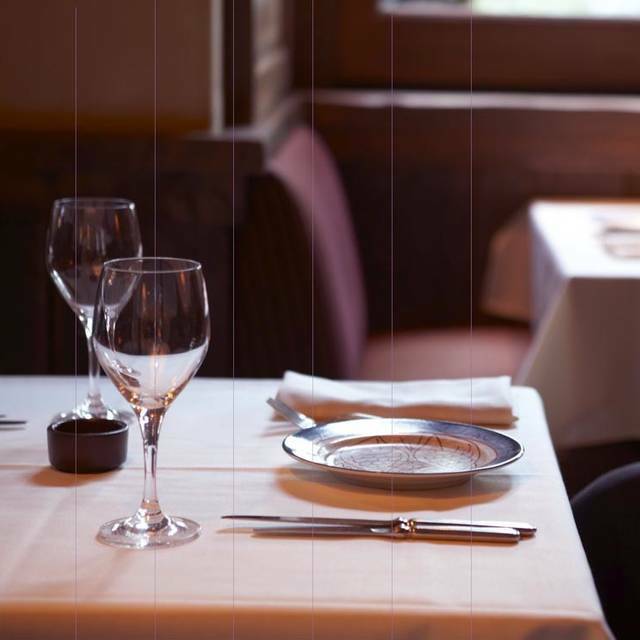 Make reservations well in advance if you need a specific time and date. We were very lucky to be able to make reservations late at night (a week in advance) after arriving from the airport, and they were very gracious in accommodating us. The restaurant itself is beautifully decorated, and I would recommend wearing business casual or something more formal than jeans. As a vegetarian I had a lot of options to choose from and particularly enjoyed the saghanaki, gigantes, and galaktoboureko for dessert. It was all very delicious and can’t wait to come back again to try more dishes and order a bottle of wine next time!